Absolutely amazing cozy cottage. Extremely relaxing and peaceful. Has everything you need. Beds are so comfortable. Extremely tidy and clean. Located in a beautiful rain forest setting. 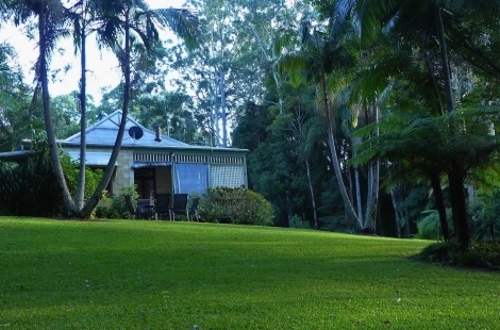 Only a 10 minute drive from all the main places in Coffs Harbour. Will definitely be staying again. Thank you for a wonderful stay.